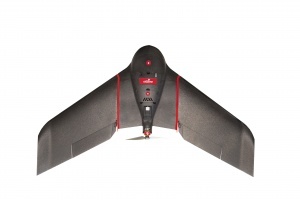 Come tutte le camere eBee questo modello 18.2 MP è stato adattato in modo da poter essere controllato dall'autopilot del drone. Il modello 18.2 MP è la camera in dotazione standard fornita con il modello base eBee. 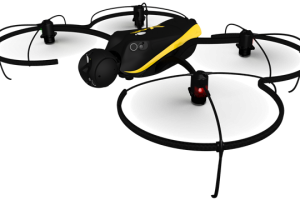 Like all eBee cameras, this customised 12 MP model has been adapted so that it can be controlled by the drone’s autopilot. It acquires image data in the near infrared (NIR) band, the region where high plant reflectance occurs. Its exposure parameters can be set manually. thermoMAP enables the eBee to capture thermal video and still images, allowing you to create full thermal maps of a site (for example, to map water distribution, check irrigation systems or assess the functionality of solar panels). 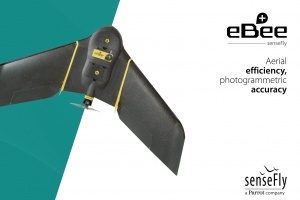 If you are planning to fly your eBee in extreme situations, such as those with high winds, in mountainous areas, out of line of sight, or over very large areas, this accessory is a useful final safeguard against unexpected aircraft loss. 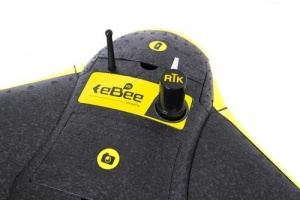 It comprises a small transmitter that fits snugly next to the eBee’s battery bay, plus a portable handheld receiver. This kit is an ideal add-on for customers who regularly fly in sandy or dusty environments. 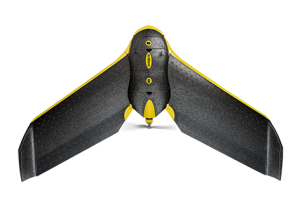 It is compatible with WX and IXUS eBee cameras, fitting snugly inside the eBee’s camera bay to create a physical barrier that prevents dust and dirt from entering. Includes a lens cap, replacement films, cleaning cloth and cleaning spray.